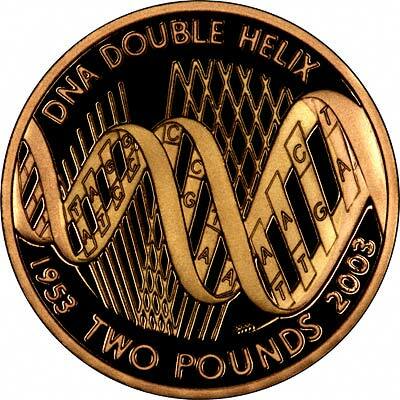 The first double sovereign (£2 coin), was issued in 1820 for George III, and is considered by some to be be a pattern coin. Under George IV, another gold two pound issue was made in 1823, and this included proof and circulation issues. In 1824, 1825, and 1826, more were issued, but only as proofs, The Coronation of William IV in 1831 saw another gold two pound proof being issued, but only as part of a 14 coin proof set. 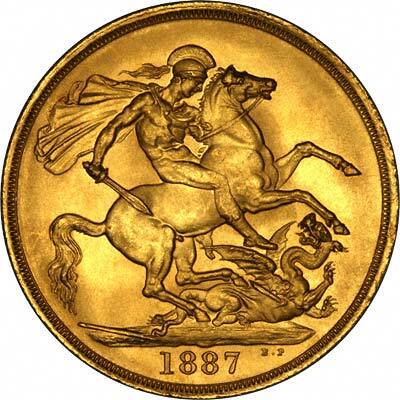 No gold two pounds were issued in the early part of Queen Victoria's reign, but for her Golden Jubilee in 1887, proof and circulation versions were issued, and this was repeated in 1893 with the introduction of her "Old Head coinage. The Coronation of Edward VII in 1902 saw the last time, and only the fourth time, that a gold two pound coin was issued for circulation; proofs were also issued in complete 13 coin sets. In 1911 and 1937, for the Coronations of George V and George VI, proof gold two pounds were also issued as part of sets. In 1953, for the Coronation of Elizabeth II, a very small number of gold proof sets, including two pounds, are known to have been produced, but these were never made generally available, and we believe none have ever appeared on the open market. 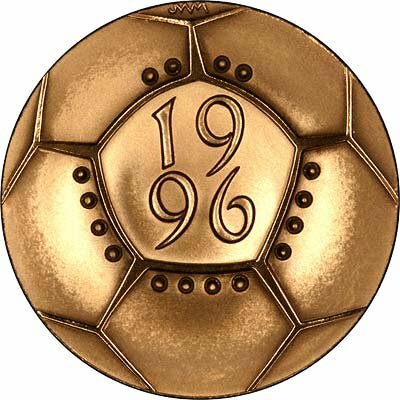 If we ignore this last coin, there are a total of 11 different dates of gold two pounds issued between 1820 and 1979, of which 4 dates were produced in circulation versions and quantities. 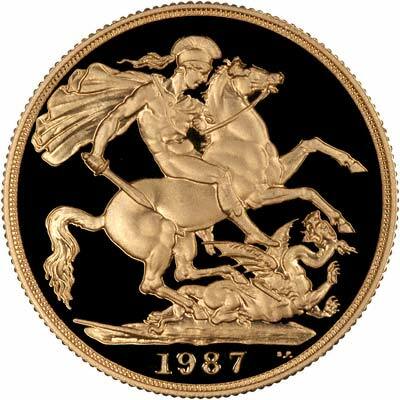 From 1980, the Royal Mint began actively producing and marketing coins for collectors, and this has included gold two pounds, which are now issued every year. 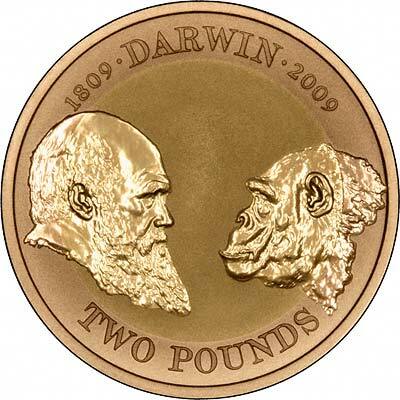 We can offer a set of ten different dates of two pound modern commemorative coins - ideal for a collector. All the above coins are in their original box with a certificate, unless otherwise marked *. * = No box or certificate. Only issued as part of a complete three or four coin gold proof set, hence no separate box or certificate. Sold at lower price than same coin complete with box and certificate. 1000** = Total Mintage, of which approximately 700 are normal type, and 300 are muled error type.